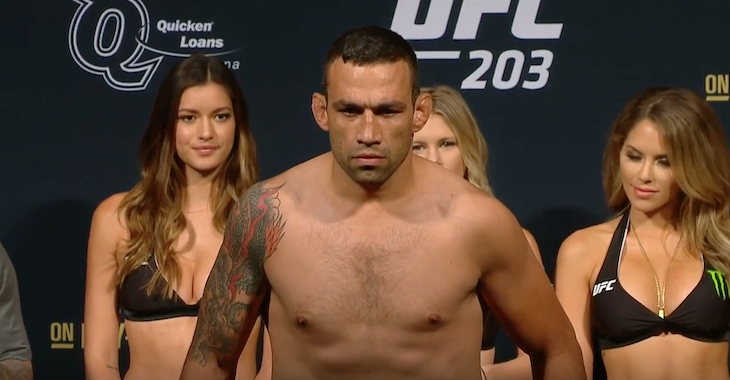 According to reliable Brazilian news outlet Globo former UFC heavyweight champion Fabricio Werdum will return to the octagon at UFC 211 where he will square off with Ben Rothwell. UFC 211 takes place May 13 live from the American Airlines Center in Dallas, Texas. The event is headlined by a heavyweight title fight rematch featuring current champion Stipe Miocic taking on former division kingpin Junior dos Santos. Fabricio Werdum was last seen in action at September’s UFC 203 event in Cleveland, where he scored a decision victory over Travis Browne. 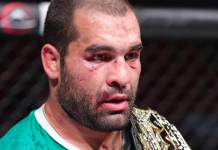 “Vai Cavalo” was hoping that his victory over “Hapa” would earn him a rematch with current division champion Stipe Miocic, however the UFC opted to give that title shot to fellow Brazilian Junior dos Santos instead. 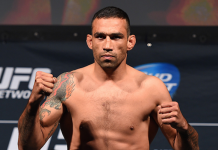 Werdum has won seven of his past eight bouts, with his lone loss in that time coming to Stipe Miocic via first-round knockout at UFC 198. 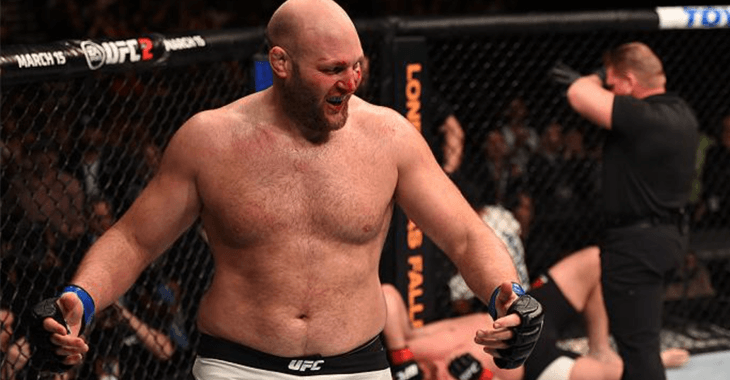 Meanwhile, Ben Rothwell was last seen in action this past April where he suffered a decision loss to former champ Junior dos Santos. 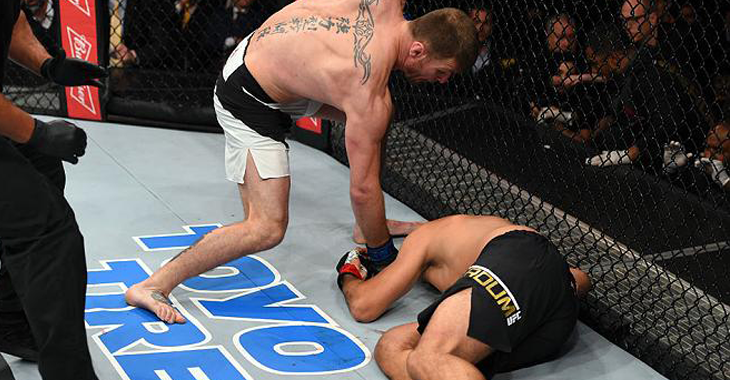 Prior to the setback “Big Ben” had reeled off four-straight octagon victories, scoring stoppage wins over Brandon Vera, Alistair Overeem, Matt Mitrione and Josh Barnett. Who do you think wins this key heavyweight showdown? Sound off PENN Nation!